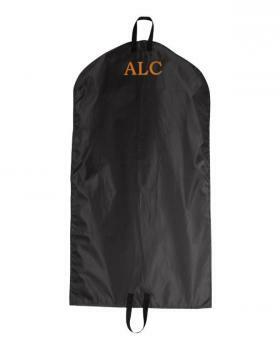 Great deal on a personalized garment bag. Using it for a wedding party gift. Good quality. Can't wait to give it!! !